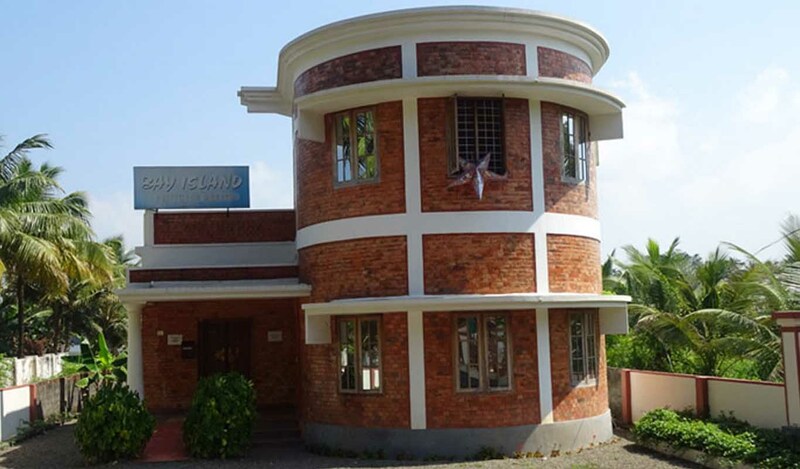 Kottayam is always in the forefront in literacy and education and is the first town in India to attain 100% adult literacy.The first English school in Kerala was started by the Missionaries of the Church Mission Society (C.M.S) at Kottayam, in the beginning of the 19th century. 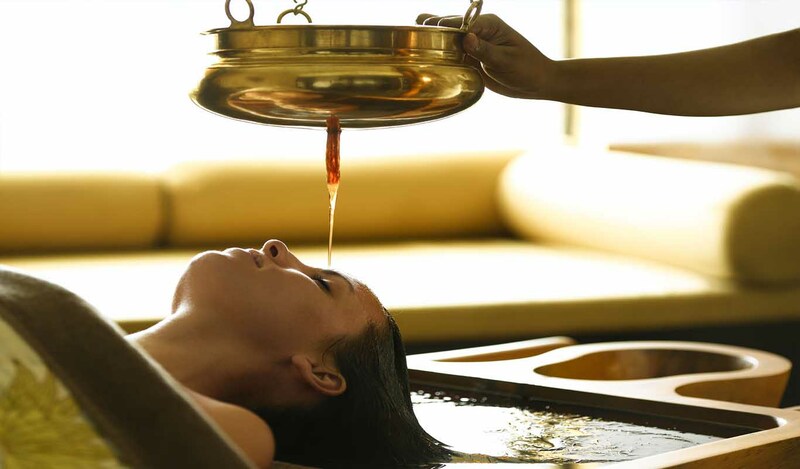 Unnuneeli Sandesam is supposed to have been written by one of the Rajas of Vadakkumkur. In 1821, Benjamin Bailey, a British missionary, established here the C.M.S. Press, the first printing press in Kerala.. 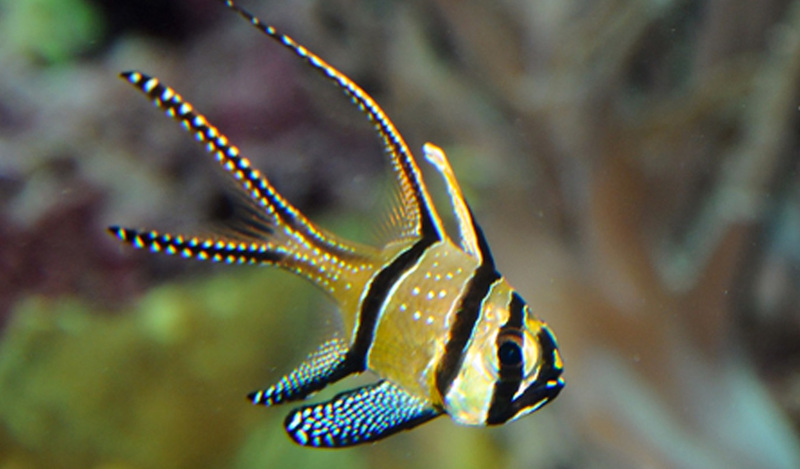 The town has been in the forefront of newspaper and book publishing in the state ever since. Varthamana Pusthakam (1778), written by Parammekkal Thoma Kathanar on a visit to Rome, is the first travelogue in Malayalam. 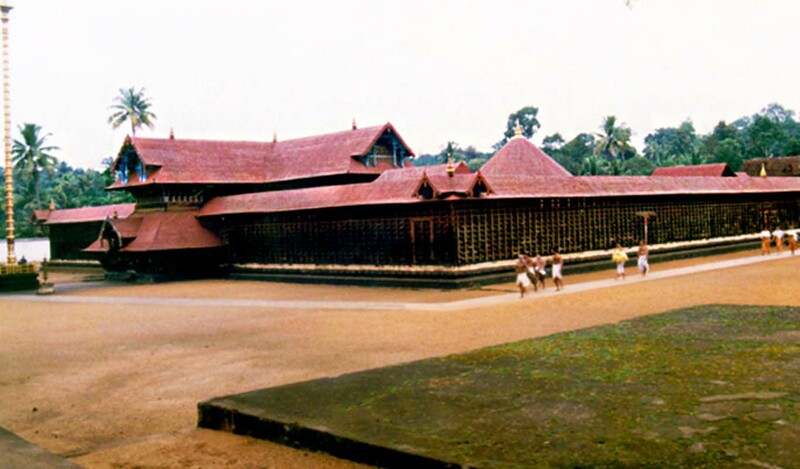 The first Malayalam English dictionary and Malayalam dictionary were published in Kottayam in the years 1846 and 1865 respectively. 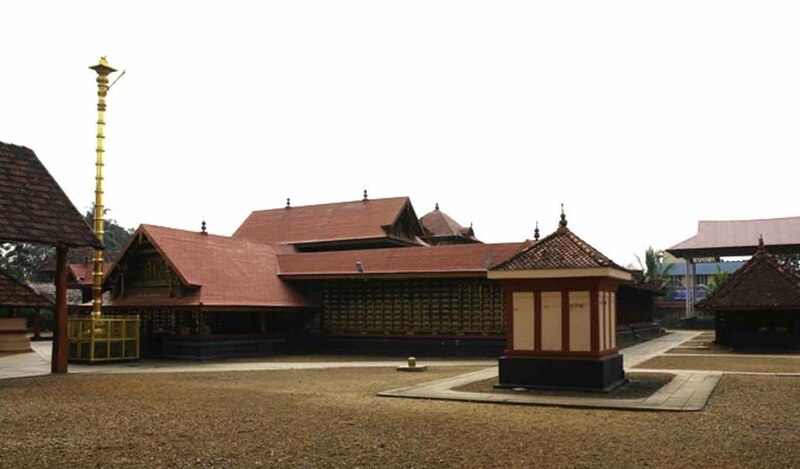 The first autobiography in Malayalam by Vaikom Pachu Moothathu was published here in 1870. 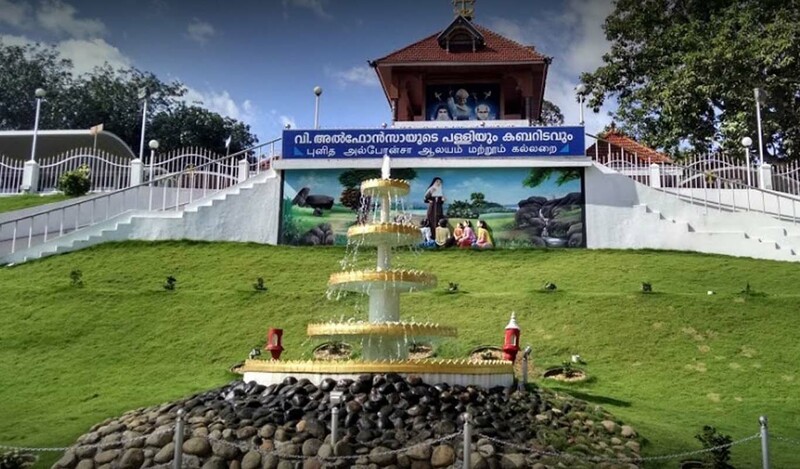 The first Malayalam Bible was also published in Kottayam. 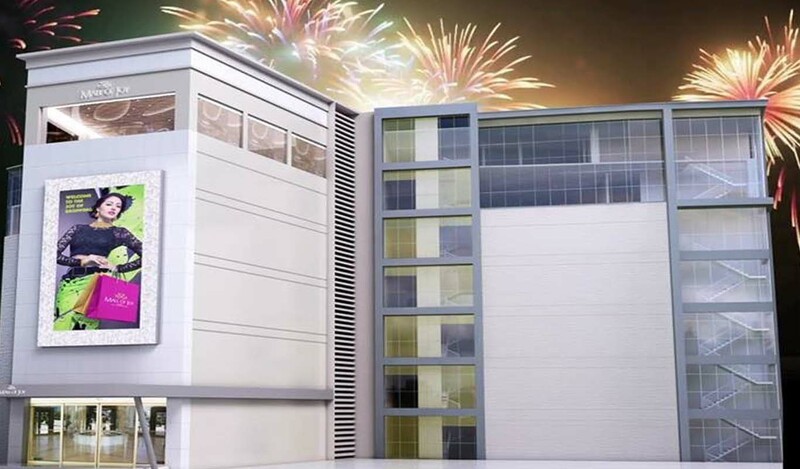 The Government Medical College, Kottayam is one of the most prominent medical colleges in Kerala located in Arpookara, about 8 km from Kottayam town. 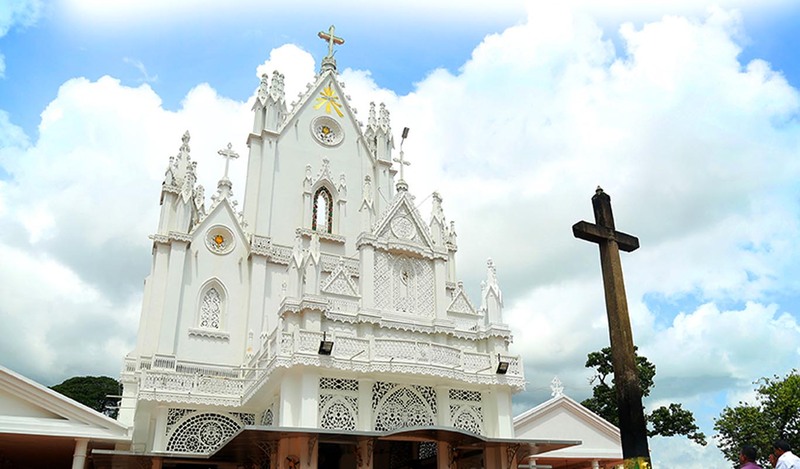 Kottayam town is also known as Chuvarchithra Nagari (City of Murals).During the British period, various missionaries, the Christian churches and St. Kuriakose Elias Chavara himself established many schools, colleges and other educational institutions in and around the town. 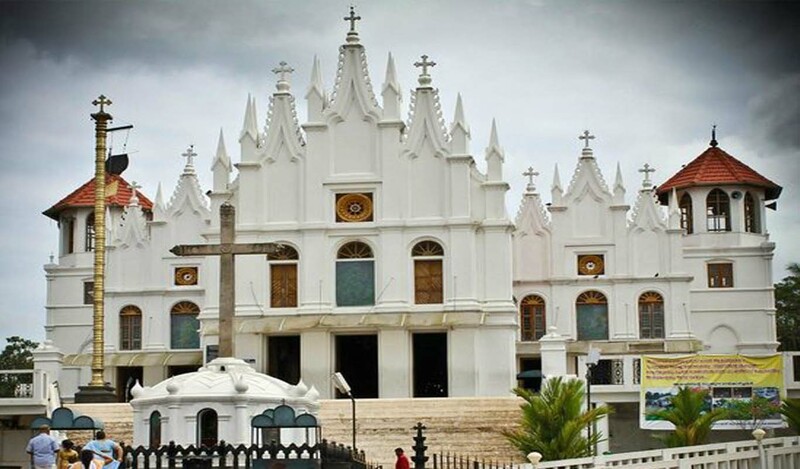 The Headquarters of the Indian Orthodox Church is the Catholicate Palace located at Devalokam, Kottayam. 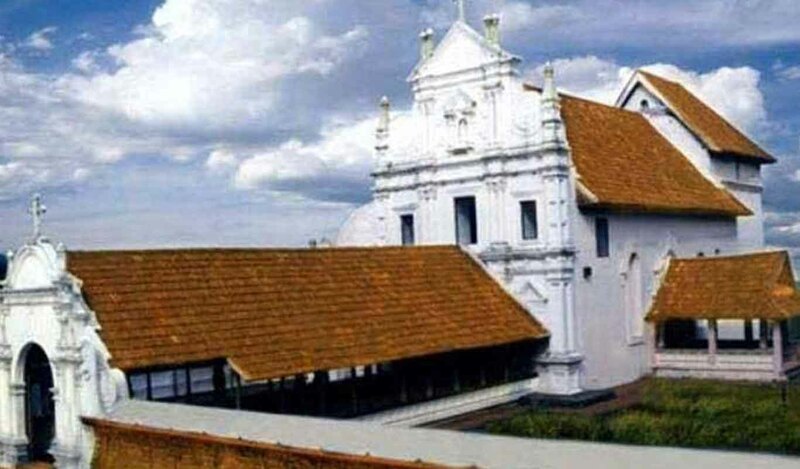 It is the official headquarters of the Malankara Metropolitan and the Catholicos Of The East who reigns on the Supreme Throne of St.Thomas the Apostle. 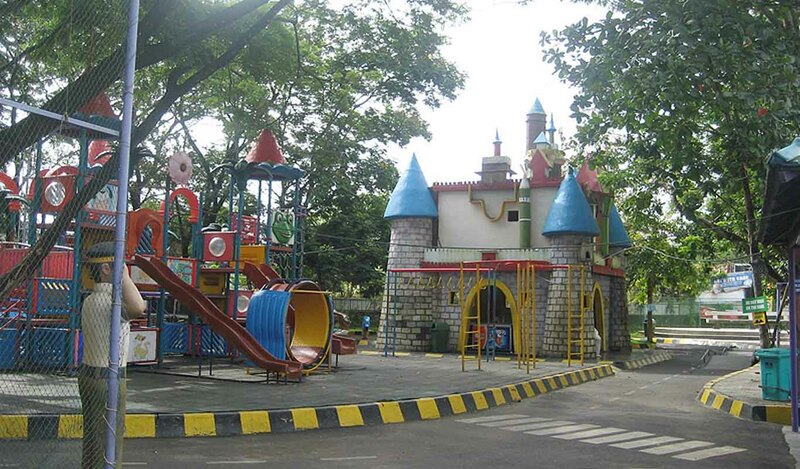 One of the three L's of Kottayam City is Latex. 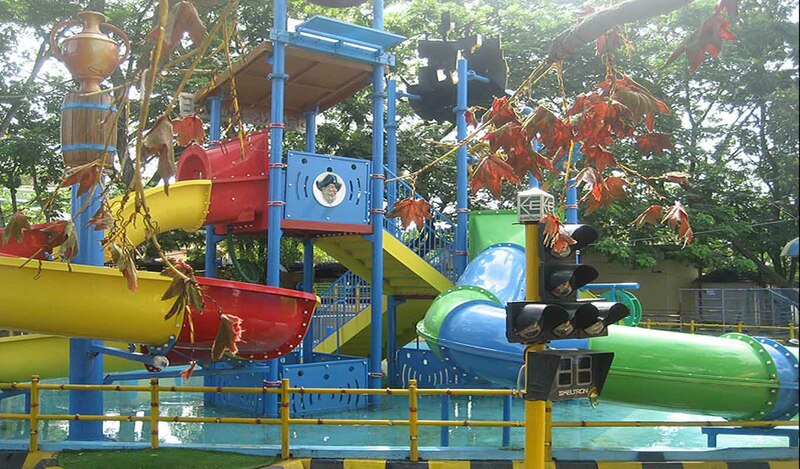 It is a major trading centre of natural rubber in India. 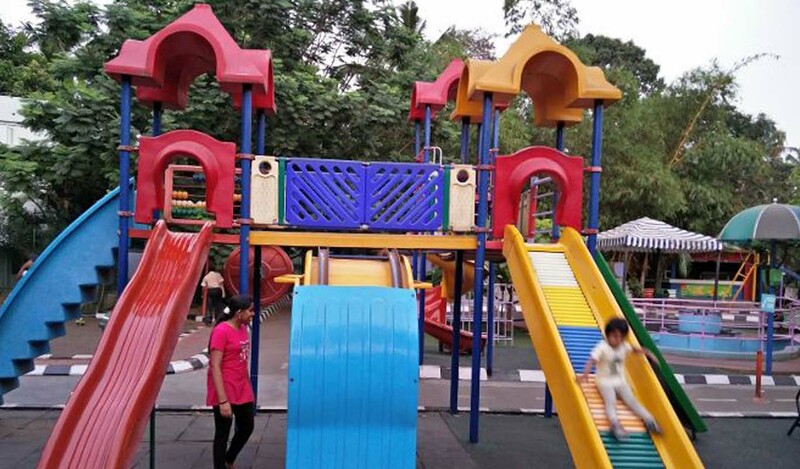 The Rubber Board, a body set up by the Government of India for the development of the rubber industry, has administrative office and headquarters located at Kottayam. 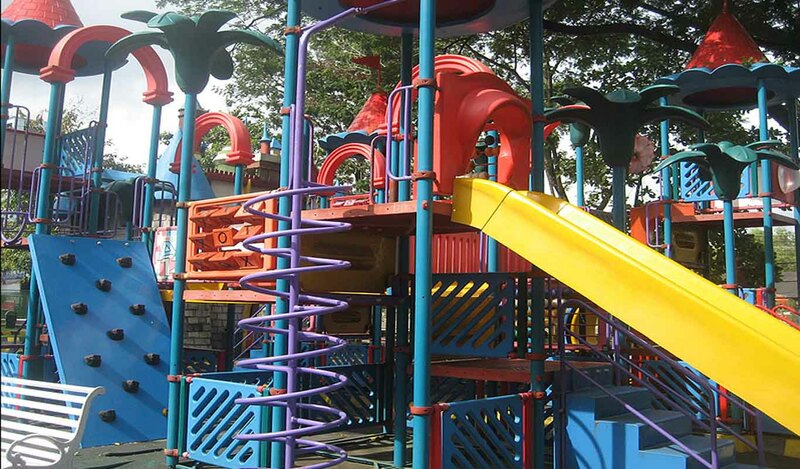 A number of small and medium-sized enterprises in and around the town are engaged in the processing of rubber latex and manufacturing of rubber products. 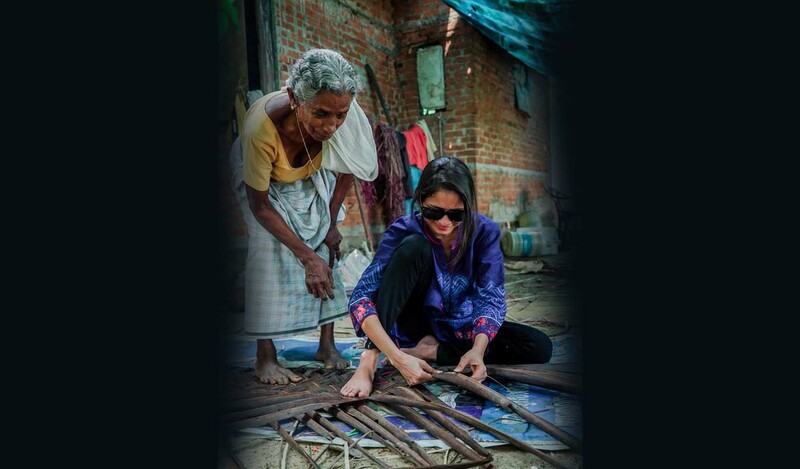 Besides rubber, Kottayam is a trading place of other commercial crops like spices cultivated widely in the surrounding areas. 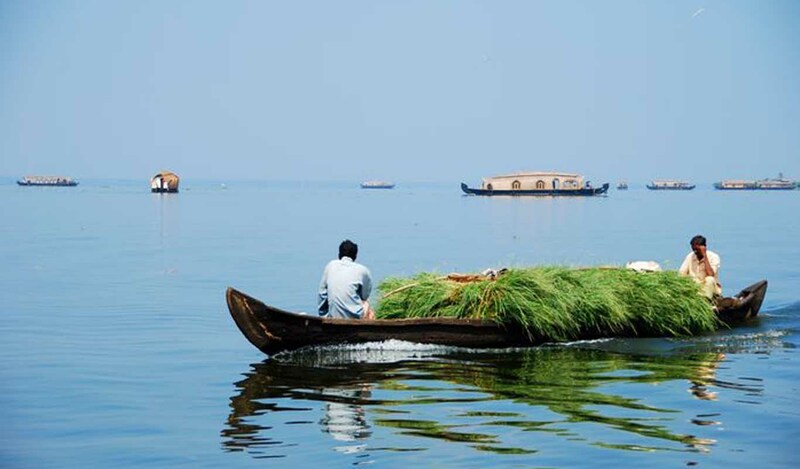 Kumarakom is the first destination in India to Implement Responsible Tourism practices. 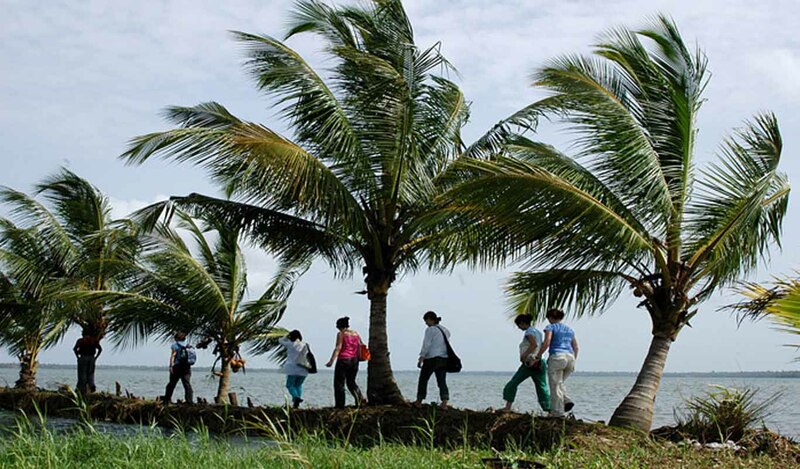 Kerala Tourism was awarded for its path-breaking 'Responsible Tourism' project in Kumarakom, which has successfully linked the local community with the hospitality industry and government departments, thereby creating a model for empowerment and development of the people in the area while sustaining eco-friendly tourism.Tourism in Kumarakom largely revolves -around the backwaters of the Vembanad Lake. 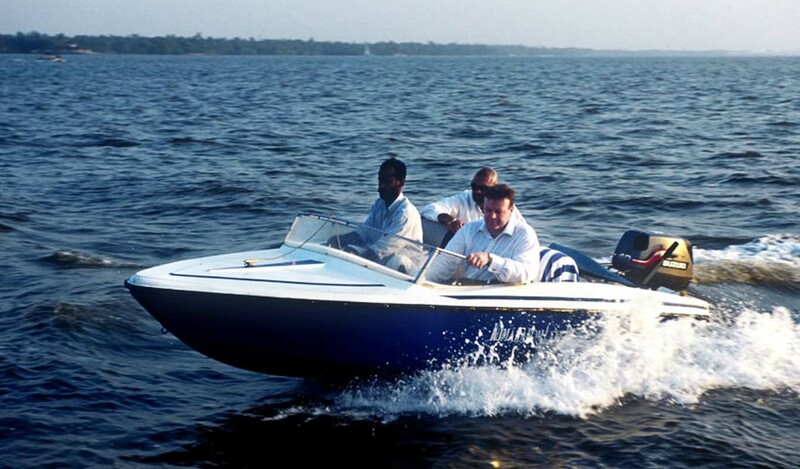 Several luxury and budget resorts lined up on the shores of the lake provide tourists with facilities for boating, yachting and fishing, with panoramic views of the lake. 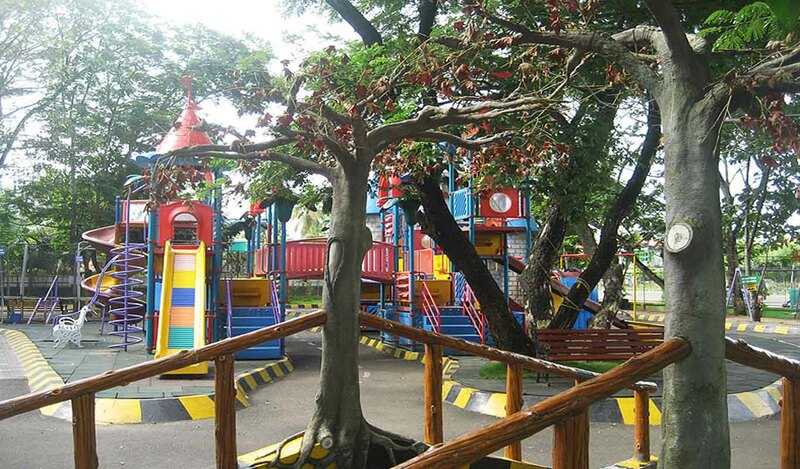 The other major attraction is the Bird Sanctuary, which is open from 6 am to 6 pm . 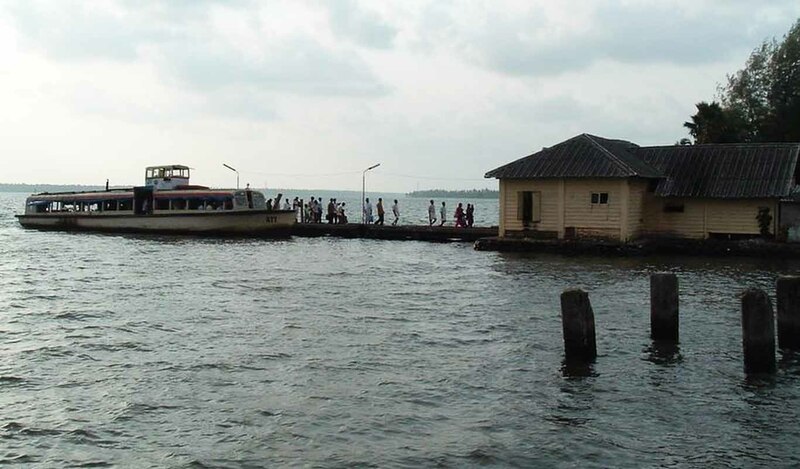 By road: KSRTC(16 kilometres) Buses and taxis are easily available at all times of the day from Kottayam. 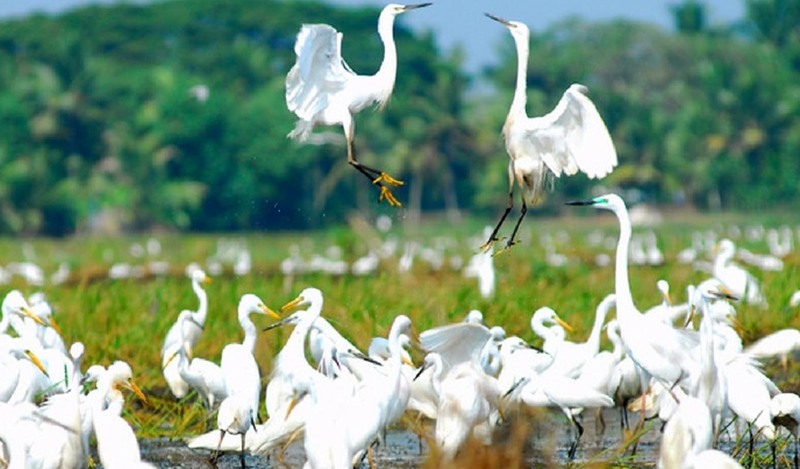 By air: via Cochin International Airport approximately 80 kilometres. 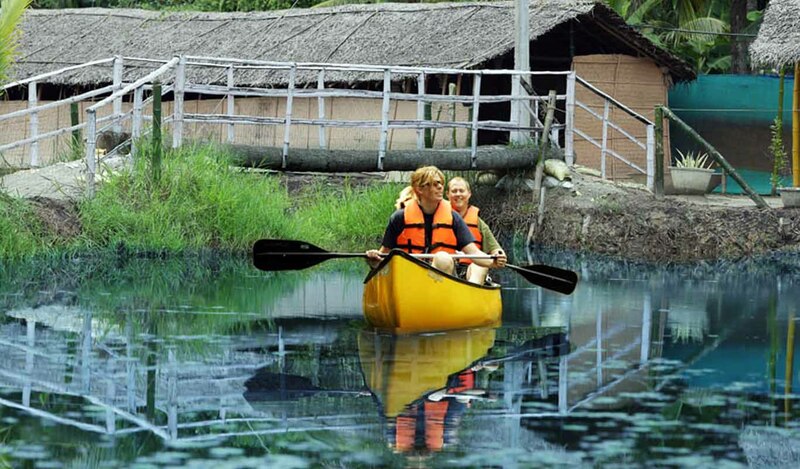 Vaikom is a town located in the district of Kottayam in Kerala. 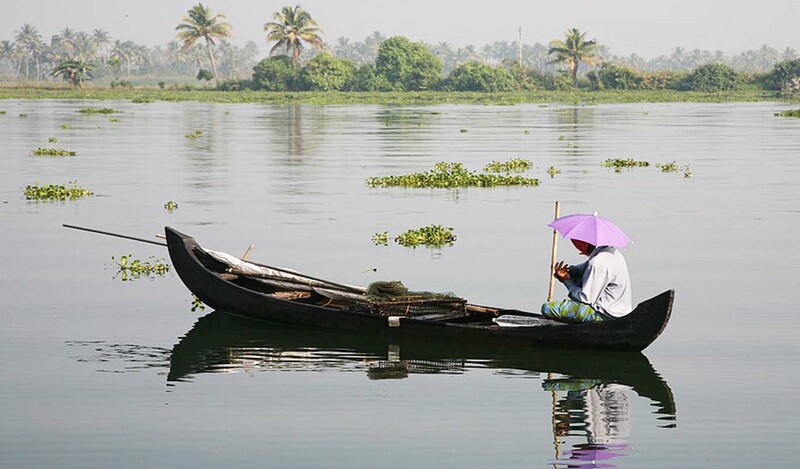 Vaikom is situated at a distance of 32 km from Kottayam It was also a destination of Satyagraha during the Indian Independence Movement. 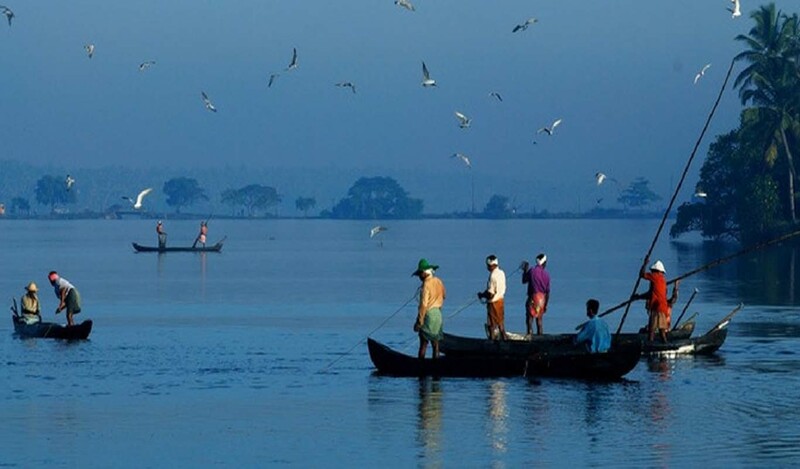 It is the oldest city in Kottayam and lies very close to the famous tourist spot of Kumarakom. 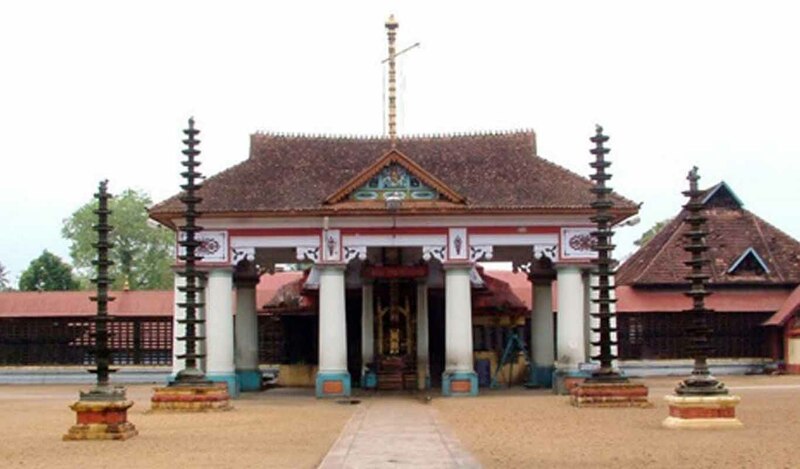 Vaikom Temple lies at the heart of the town and becomes very prominent during its Vaikom Ashtami celebrations during the month of November. 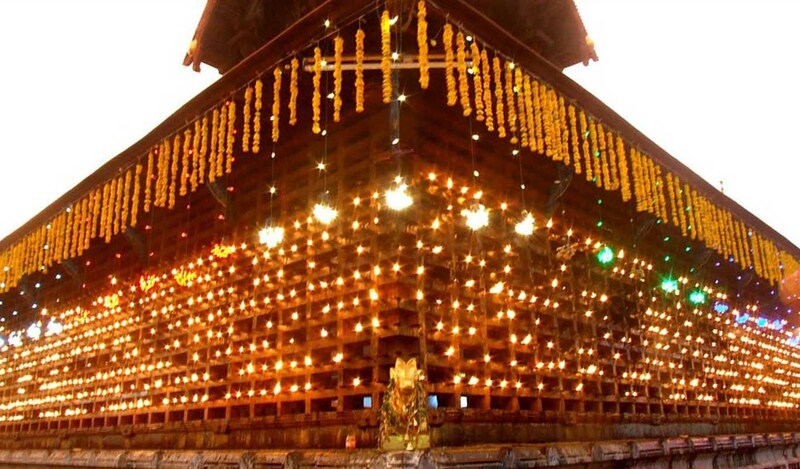 This temple was constructed in the year 1594. 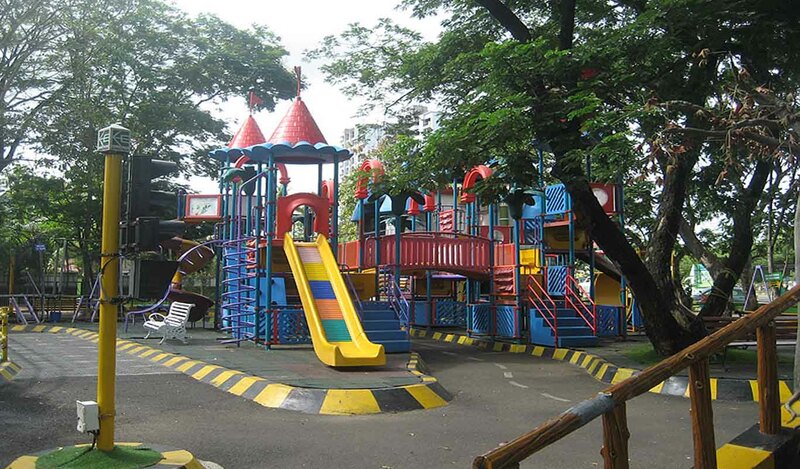 It is also enclosed by a courtyard which is spread across 8 acres of land. 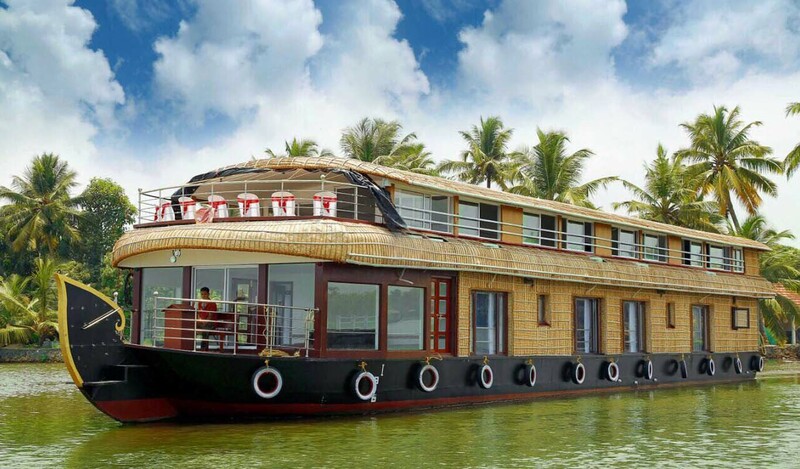 Some places which one surely can visit in Vaikom include ethnic voyages, fish world, aqua tourism village, Vamana Swami temple and much more. 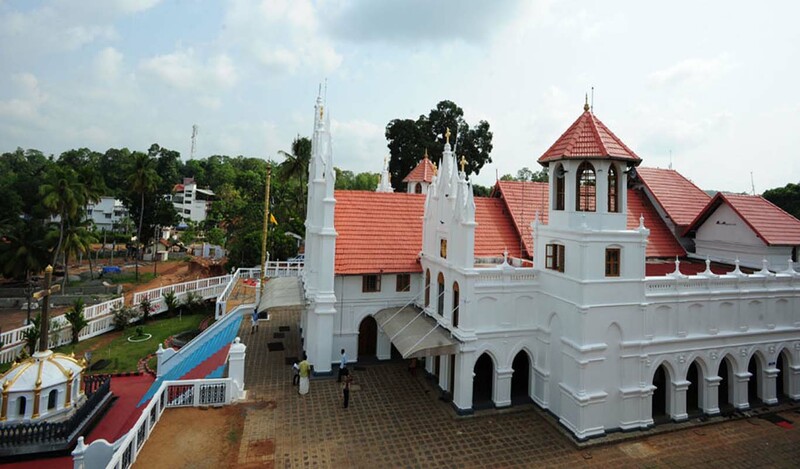 It is a Jacobite Syrian Church and a destination for people on annual pilgrimages seeking the blessings of the Virgin Mary.The Global Marian Pilgrim Centre – is the only church in Malankara, where the site of the church was given in a divine revelation. 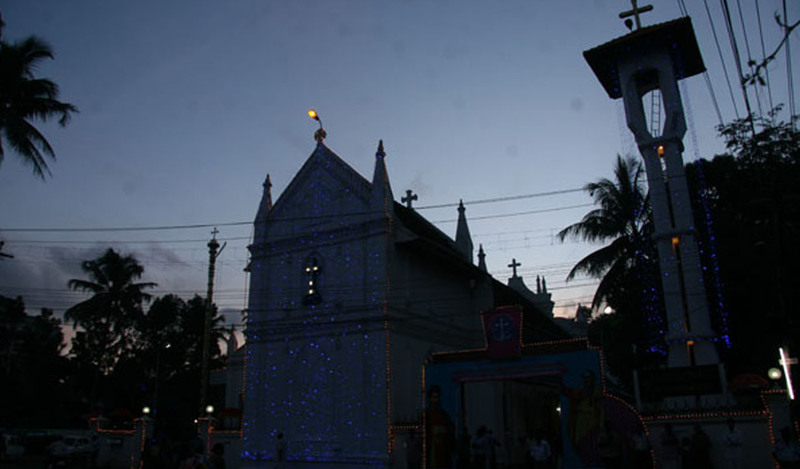 It is a prominent church that belongs to the Malankara Orthodox Syrian Church. 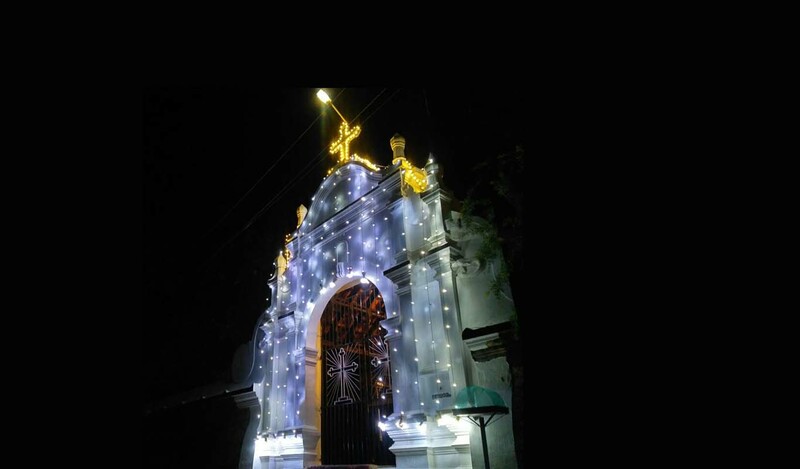 This church is situated about a kilometre from the Puthuppally junction, on the eastern bank of the Kodoor river. 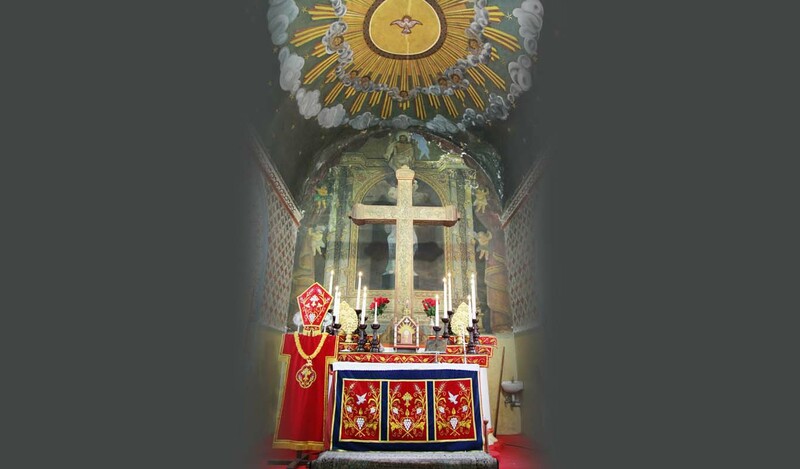 The surrounding areas of church are panoramic and very beautiful. 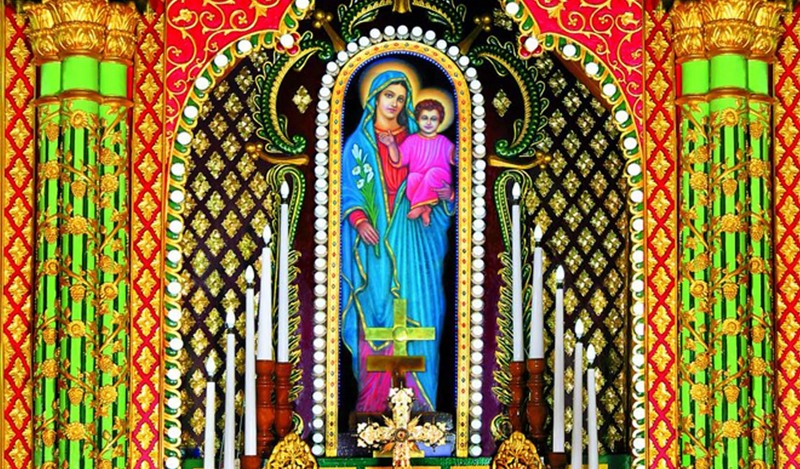 KURISHUPALLY( meaning the Church of the Cross) is an ancient Orthodox Syrian Church. 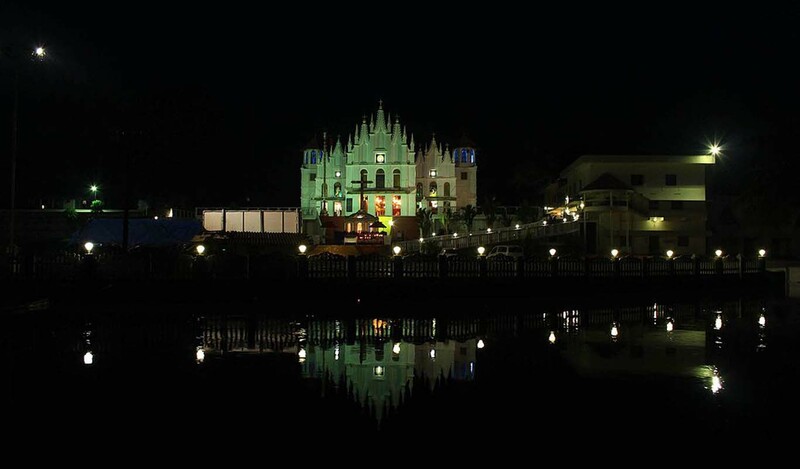 At present the Palli is the pilgrim centre for Christians and non Christians alike. 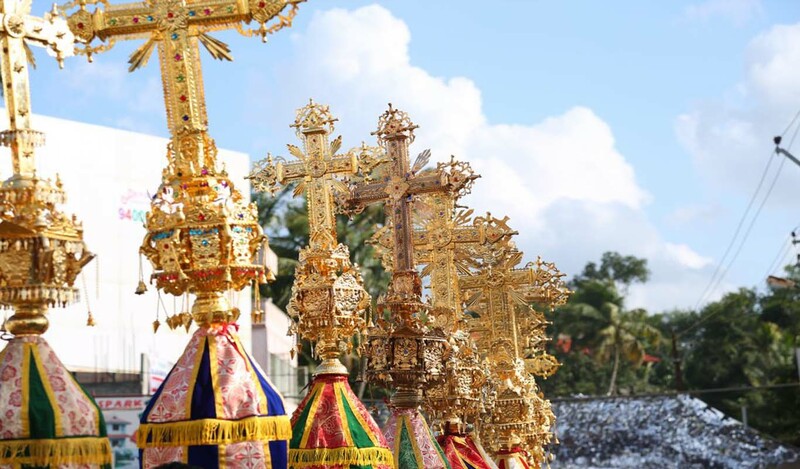 The presence of Holy remains of the Parumala Thirumeni is here. Sr.Alphonsa is the first nun ever to have been buried there. 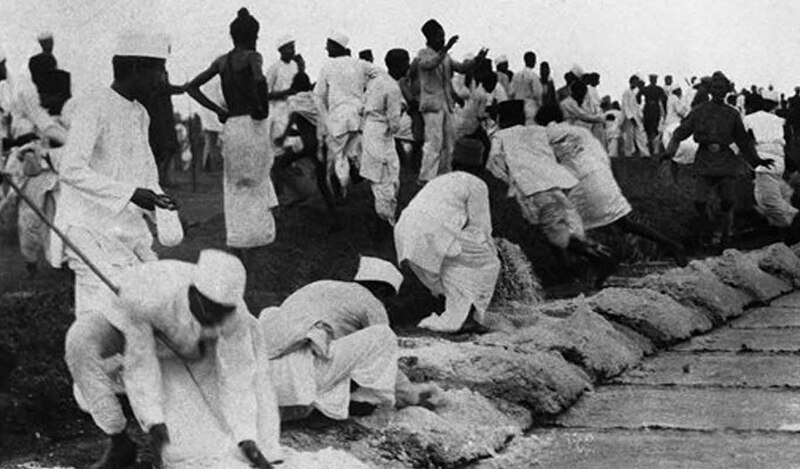 Her tomb now stands at the very place where her mortal remains were buried on 29 July 1946. A unique historical memorial, the papal podium stands adjacent to the Pilgrim Church. 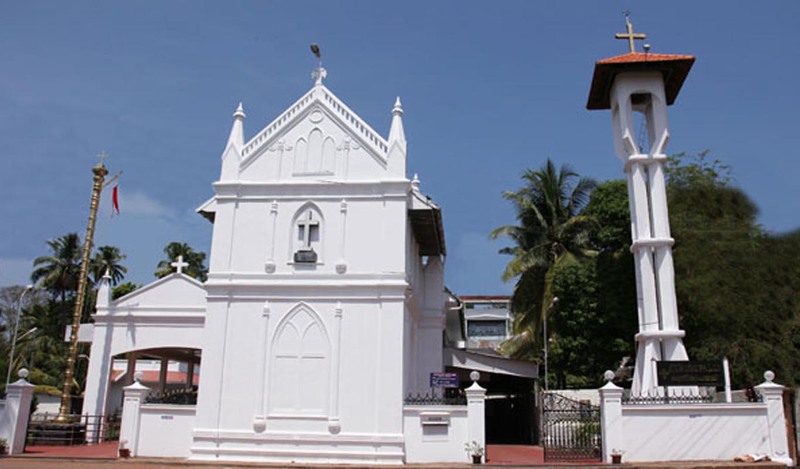 A significant center of Syrian Christians of Kerala, St. Mary's Orthodox Church was originally a Malankara Orthodox Church. 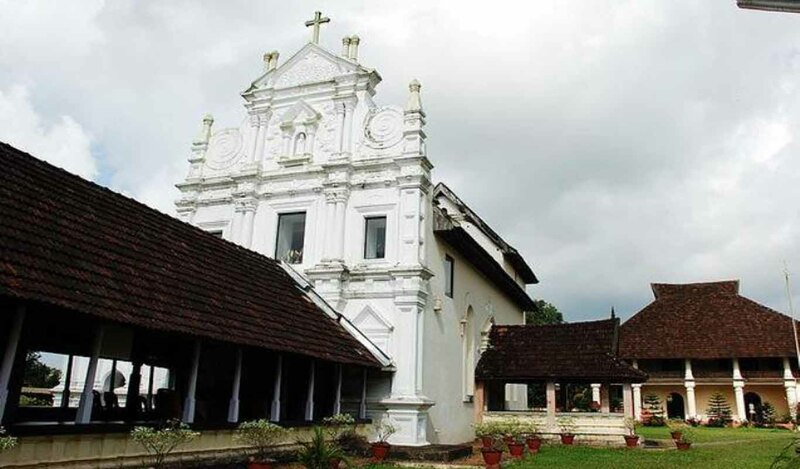 Located about 4 km from the Kottayam in Cheriyapalli, the structure was established by king of Tekkemur in 1579.The church is built in Portuguese style of architecture; however one can clearly see the influence of traditional Hindu architectural style. The walls of the buildings are ornamented with fascinating stone carvings and murals depicting biblical and non-biblical themes. 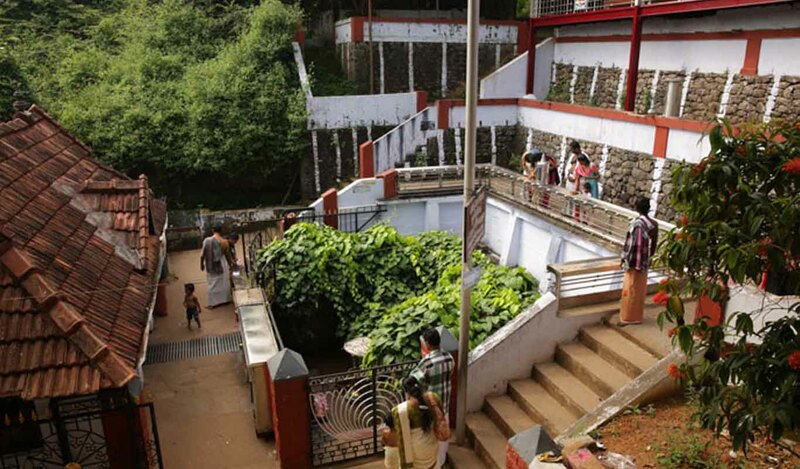 It is an ancient Shiva temple in Kottayam and has brought glory and fame to the place. 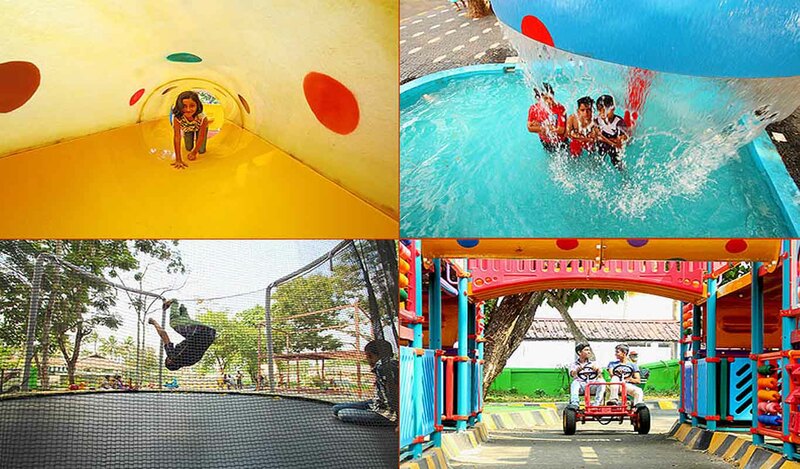 The name of the place has its origin from the word 'manoor', which means the land of deer. 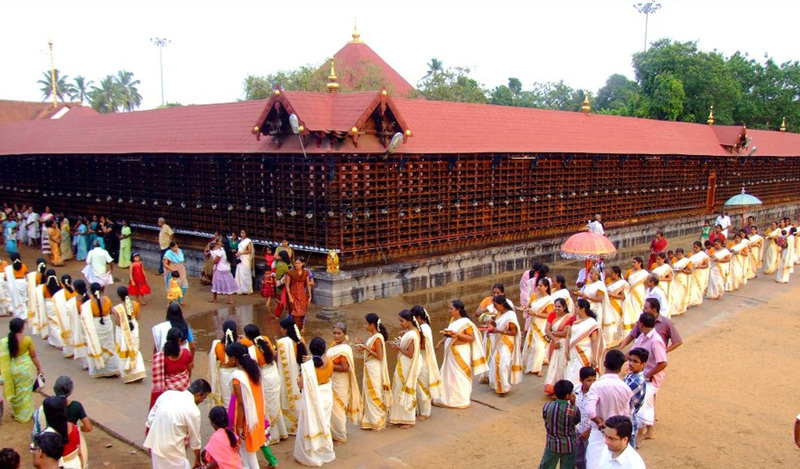 It hosts the arattu festival celebrated on a grand scale on the Thiruvathira day in February–March. 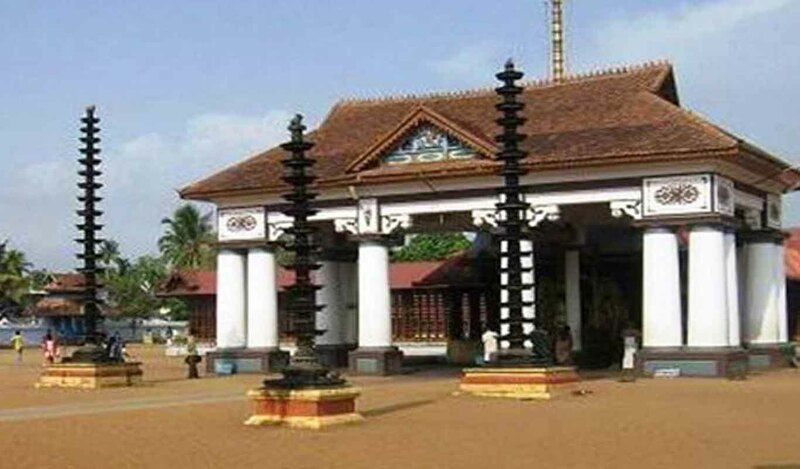 A popular Hindu shrine and great epitome of Kerala style of architecture, Thirunakkara Mahadev Temple is dedicated to Lord Shiva. 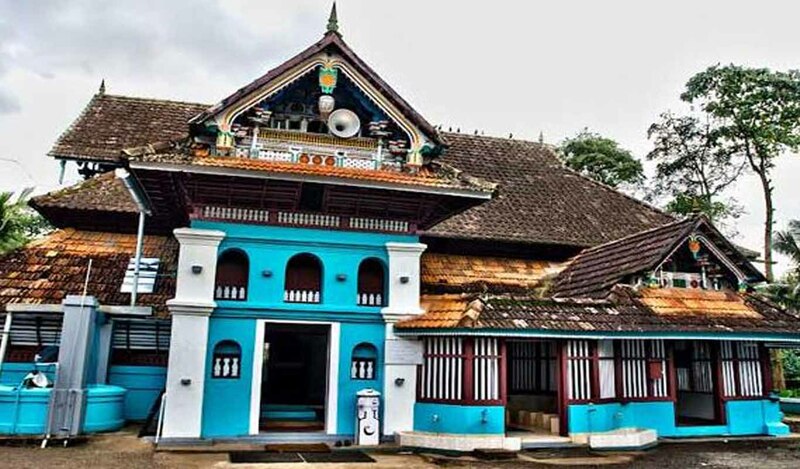 The temple was established in 16th century by the king of Thekkumkur.The place is also adorned with several beautiful murals showcasing the Hindu themes. 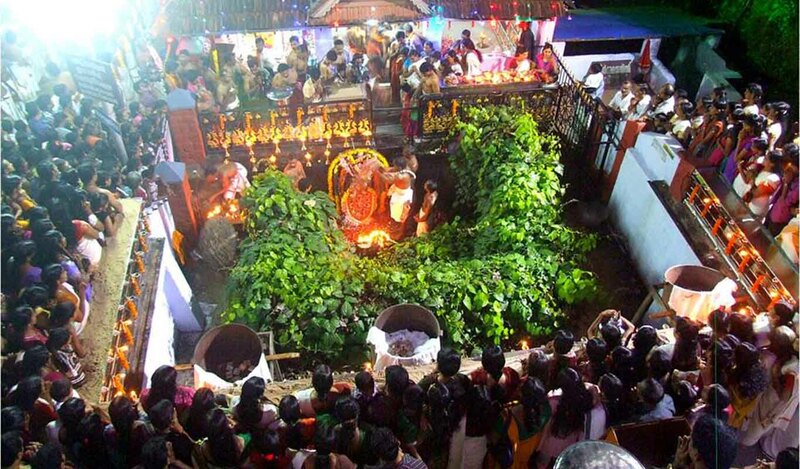 A festival of Aaraattu celebrated for 10 days witness several cultural performances of various art forms like Kathakali, Velakali and Mayilattom performed by professionals. 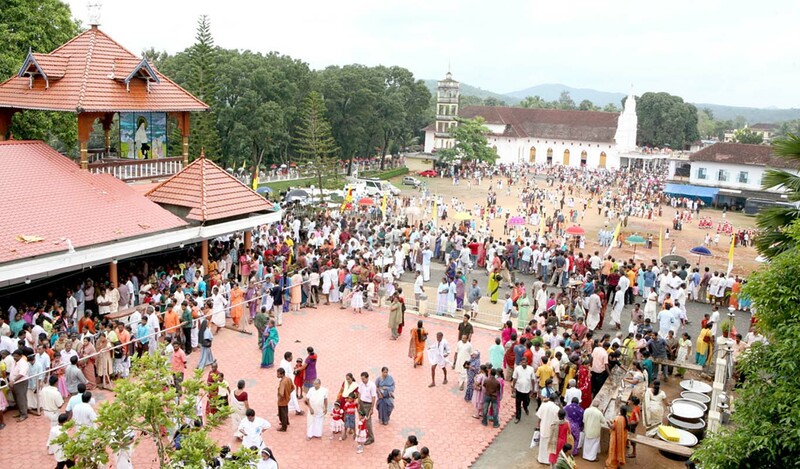 The festival attracts devotees and tourists in large number to the temple. A temple dedicated to the Goddess of learning and art i.e. 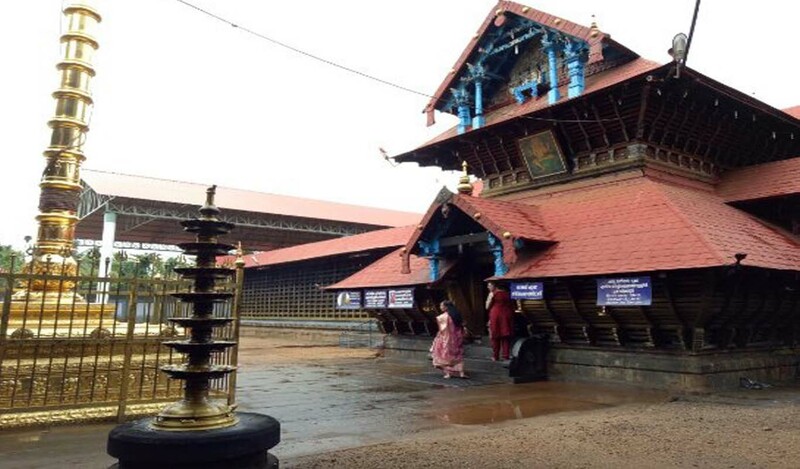 Goddess Saraswathy, this temple is located in Panachikad Village. 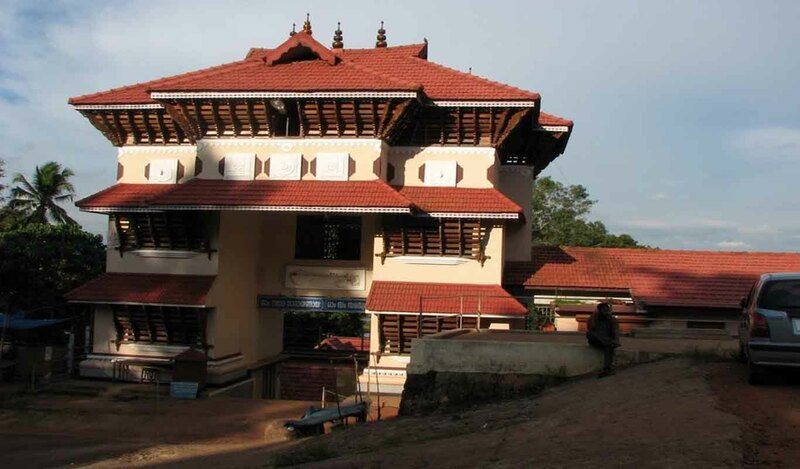 The temple houses various paintings and sculptures that depict the Indian mythology very profoundly.The temple is popularly referred to as Mookambika Temple and an annual ceremony of Vidhyarambham is organized. 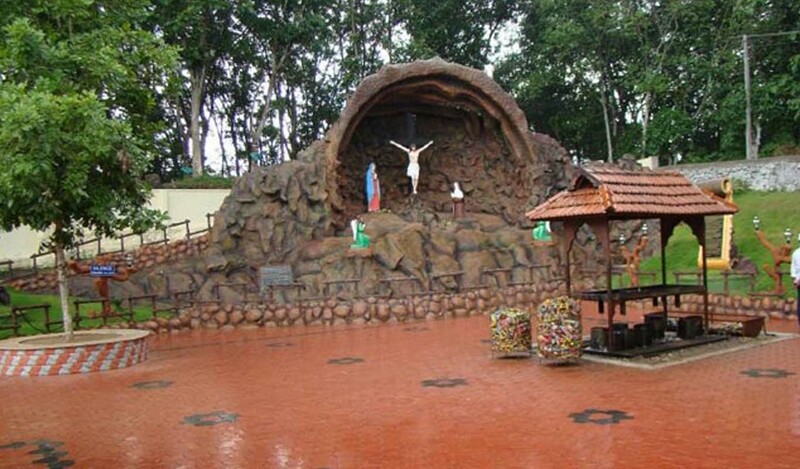 It is the first statue park of Kerala created by the ace sculptor Kanayi Kunhiraman. 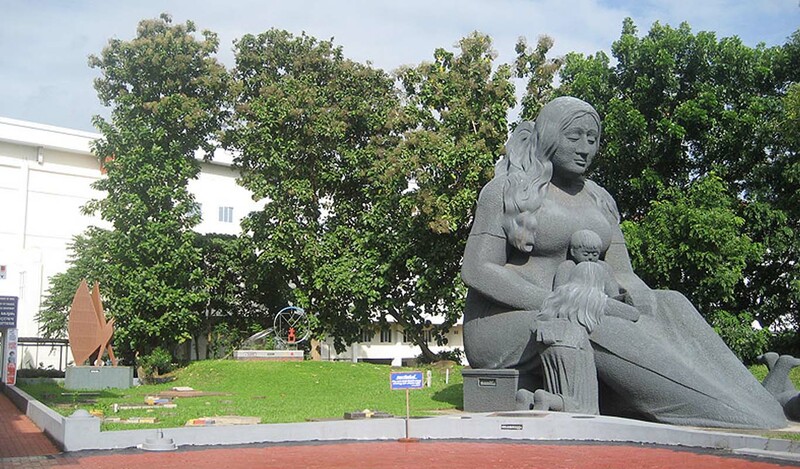 The main attraction of the Statue Park is the 35-feet tall “Akshara Silpam“, which is the depiction of a mother initiating her kid to “Vidya” (Education) and other statues too keep you in awe. 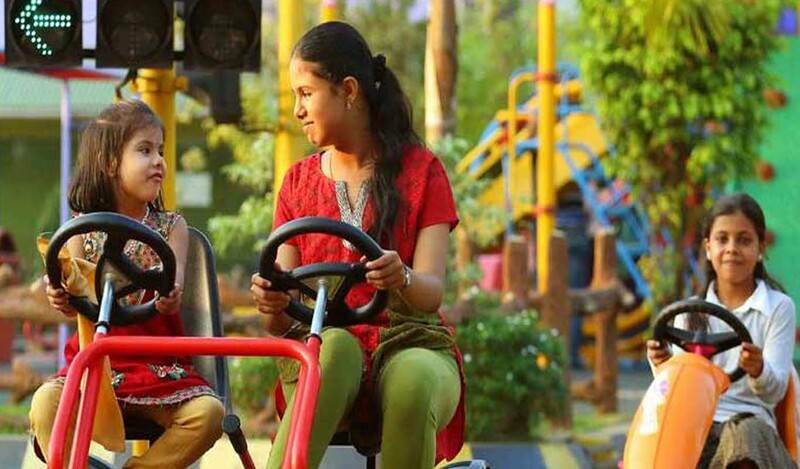 This kids park is a themed traffic park with road signals, road signs, zebra crossing road side food vendors, Plus a lot of other amusement rides that are affordable but does not compromise on the excitements. 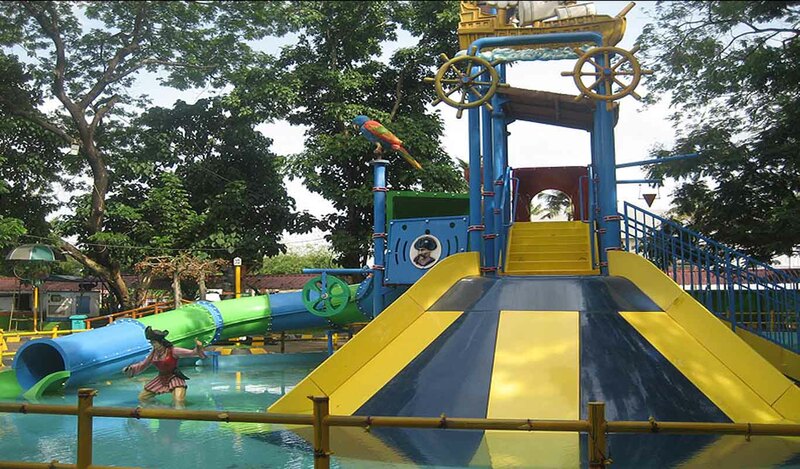 It has also Water theme with lots of games & enjoyment. 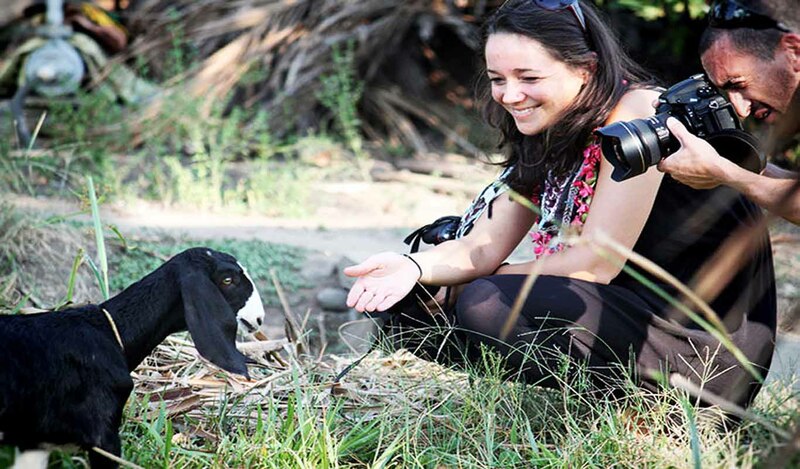 Bay Island Driftwood Museum situated 14 km from Kottayam is home to some of the most amusing collection of driftwood sculptures. 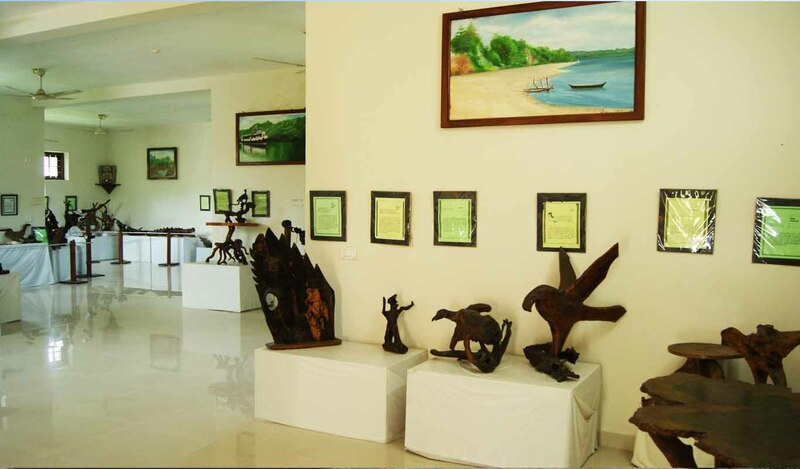 Showcasing the variety of modern artifacts and root carvings crafted in various shapes and sizes, the museum is established by the proprietor and curator Raji Punnoose and an award receiver of Limca Book of Rerecords 2001.One can also witness the collection of a school teacher from Andaman and Nicobar Island Archipelago. 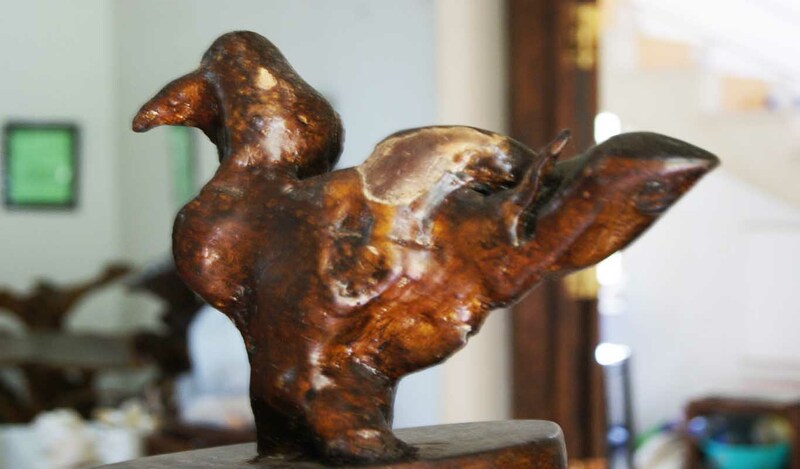 The sculptures are under the restoration work of cleansing, scraping and removal of dead parts as some of the artifacts are believed to be centuries old. 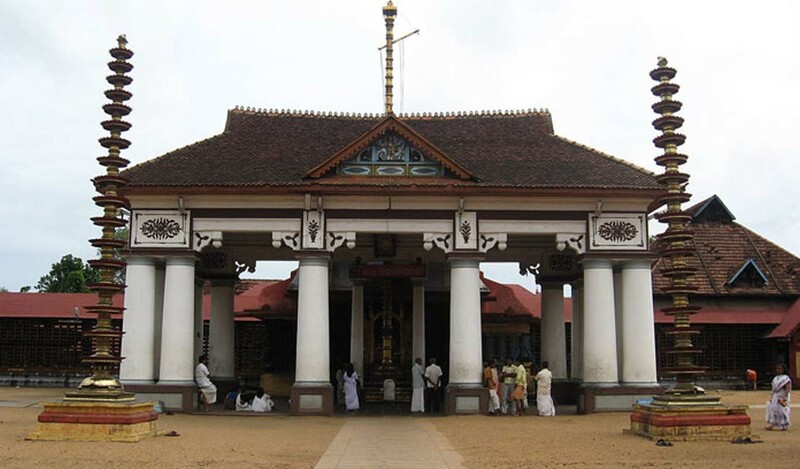 Thazhathangady Juma Masjid or Taj Juma Masjid as it is popularly known as is a beautiful structure situated on the banks of River Meenachil. 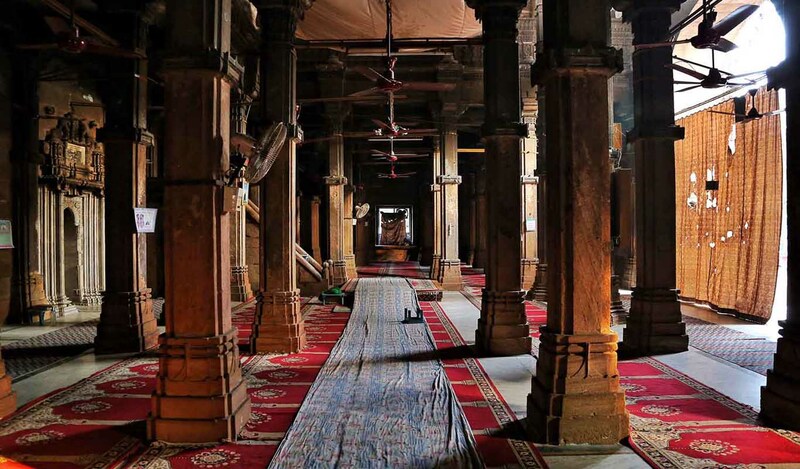 The shrine is said to have been established by the members of Jama-Athe 1959 and was completed in year 1964.The mosque building is famous for its charming wood carvings and structure. 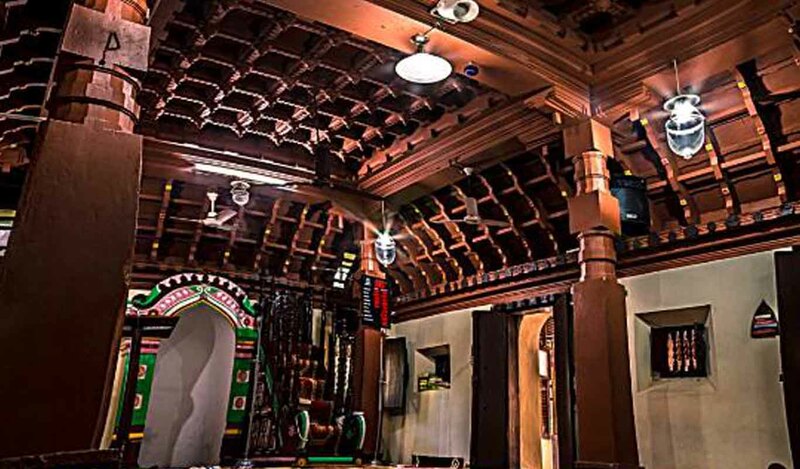 Once served as a home to Muslims who came from different parts of Kerala, the residents followed Hanafi tradition back in 1947 under the leadership of Kottayam Sethu Masjid. 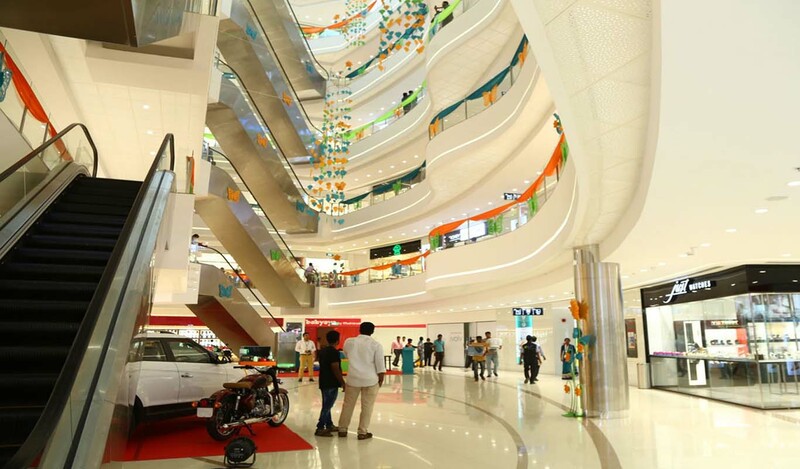 It is the mix of the world-class mall experience at Kottayam in Fashion, Fun for the whole family and delectable dining with premium retail space spread across ground plus 5 floors. 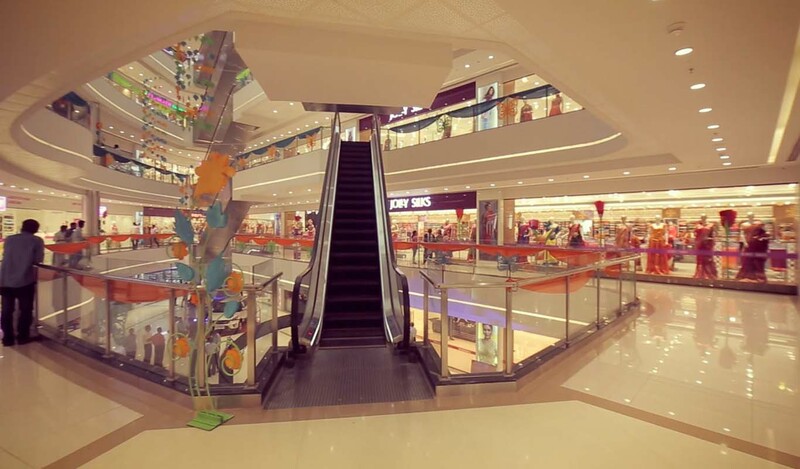 It has the favourite wedding and lifestyle brands to make shopping so easy.